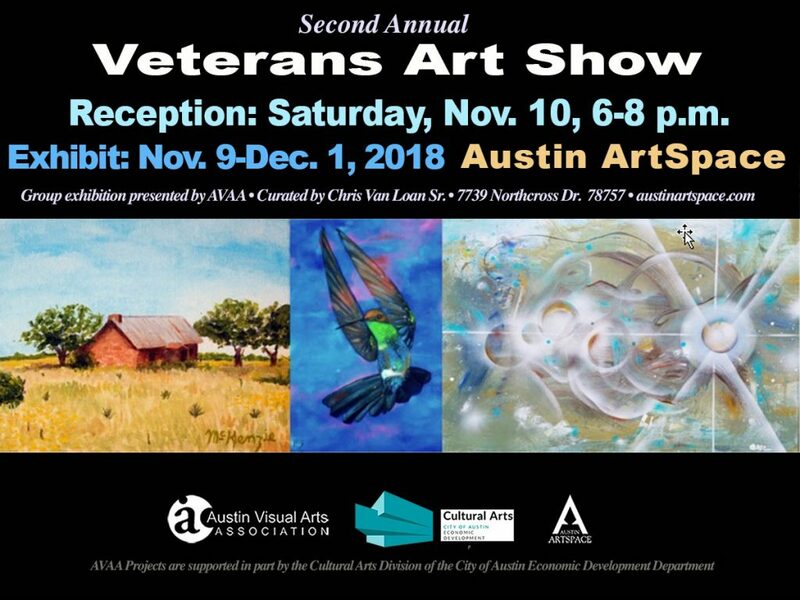 Please stop by Austin ArtSpace for the Veterans Art Show this month! Special exhibit by our military veterans. Curated by Chris Van Loan Sr.